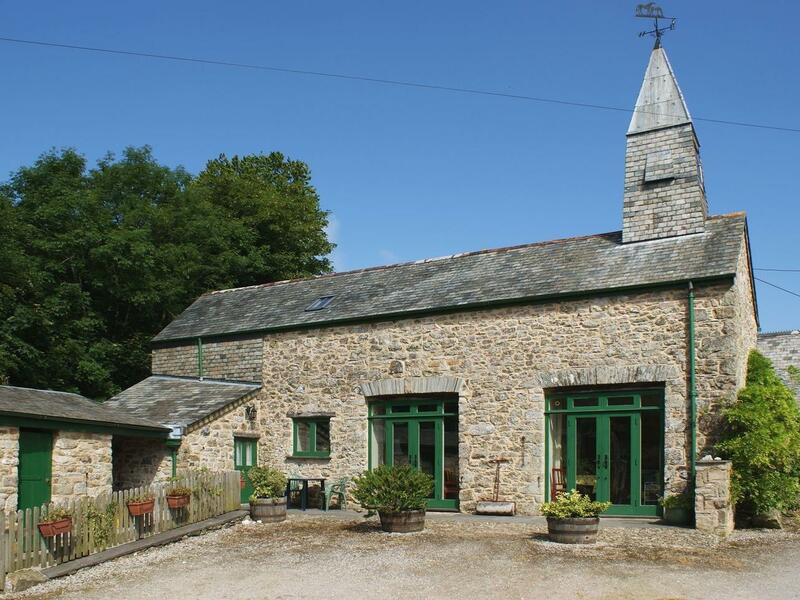 A pets welcome self catering cottage in Ivybridge, welcomes 5 persons with 5 bedrooms. Ideal for a dog walking holiday, also offers WiFi broadband and read information and reviews here. Set in Ivybridge, Filham House allows pets and is a generous self catering holiday home in Devon and accommodates up to 12 people.